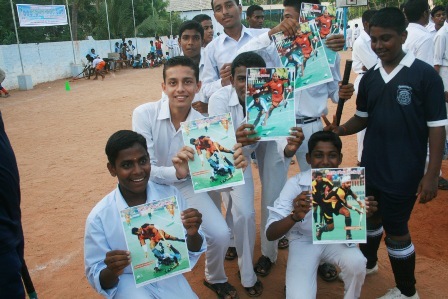 Aug 12: A very well done ground at Amalopavam was the venue for the 3rd match of OTHL league. 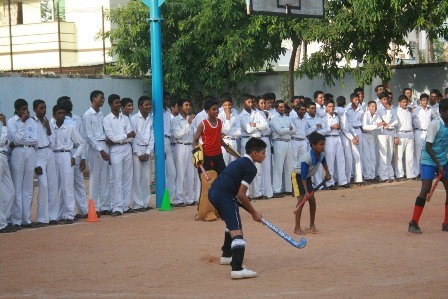 Watered, marked, dedicated goal posts and a wonderful audience added to a match where Amalorpavam team was seen on the defensive most of times. The visiting didn�t spare the hosts and kept attacking the goal by the minute. However, Amalorpavam did maintain a solid defense apart from one instance when they gave away a goal scored by the ace-forward D Balaji. The 1-0 score at the half-time read clearly of the tight defense that Amalorpavam school had put up all through the 1st half. However, Petit Seminaire boys were merciless in their attacks and Amalorpavam was getting tired of repeated attacks. As a result they gave away 2 more goals, thereby ending the match tally to 3-0 in their favour. One thing that stood out was Amalorpavam�s defense. It was quite meticulous and their ability to relentlessly defend can take them really high. Not to be forgotten was the vibrant and noisy audience�s presence that added real action to the whole proceedings. D Balaji scored 2 goals and Pritheevi scored 1 goal for Petit. 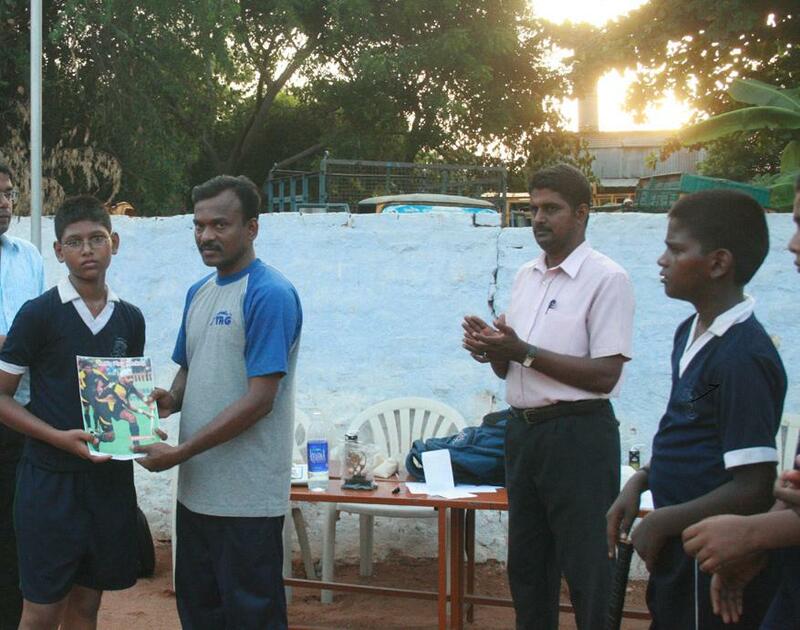 D Balaji also bagged the man of the match award of Rs. 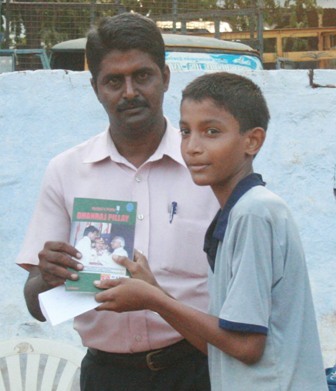 200 cash prize and Dhanraj Pillay book. A small momento and Rs. 1000 was given to the winning team Petit Seminaire. The hosts had to settle with Rs. 250 cash prize marked for the runners up. K P Jeyaees and Sudish Kumar were the umpires for the match.